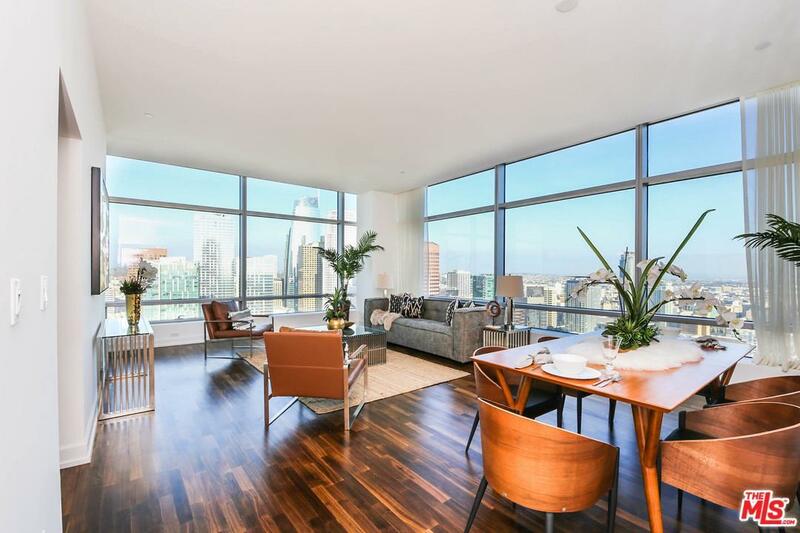 Absolutely Stunning & Stylish is this 37th Floor Condo at The Ritz-Carlton Los Angeles. This is a prize corner 2 Bedroom with Northeast location. Views encompass the gorgeous mountain range, The Hollywood Sign and Griffith Observatory. 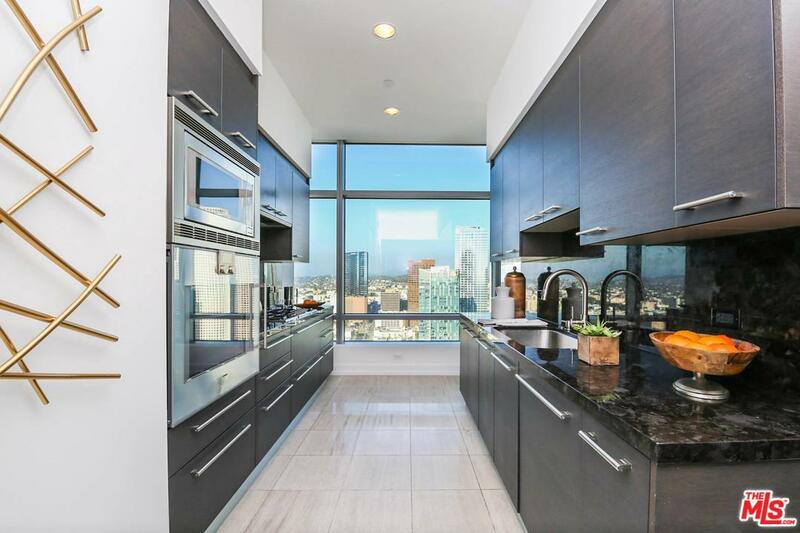 You'll also see the impressive DTLA skyscrapers, Staples Center, and more. Seller also giving a 1 year HOA credit to new buyer. 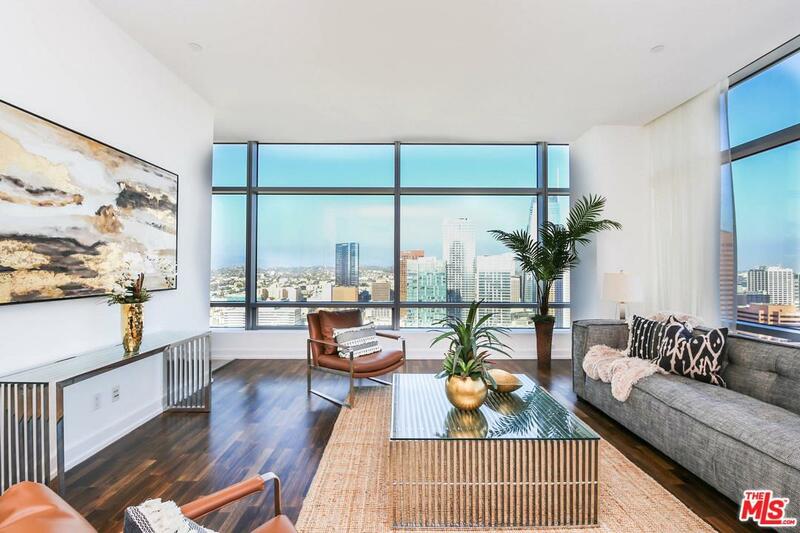 Invest in the hot DTLA Market with a Famous Global Brand You Know and Trust. 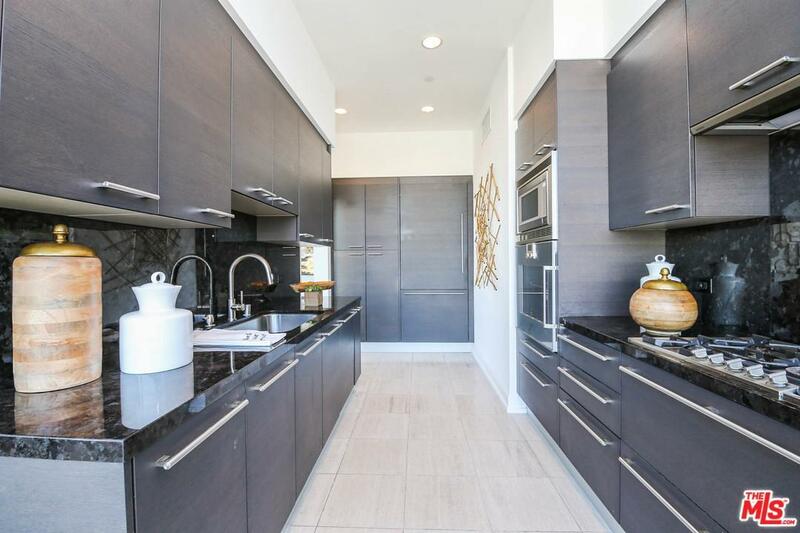 Just part of the less-stress lifestyle at this popular luxury condo building in the heart of Los Angeles. 5 Star amenities include a daily breakfast, valet parking, security, concierge, Billiard Room with one of a kind glass pool table, conference/dinner room, screening room, access to the hotel's room service, spa, housekeeping & more. Building also updating lobby, hallways, elevators & valet gate this year & will be an even more posh building. Agent remarks. Furniture staging not included. Sold by Brian Nelson BRE#01952713 of Douglas Elliman.